Clairol Root Touch Ups By Nice ‘n Easy is a great solution for your in-between salon treatments. 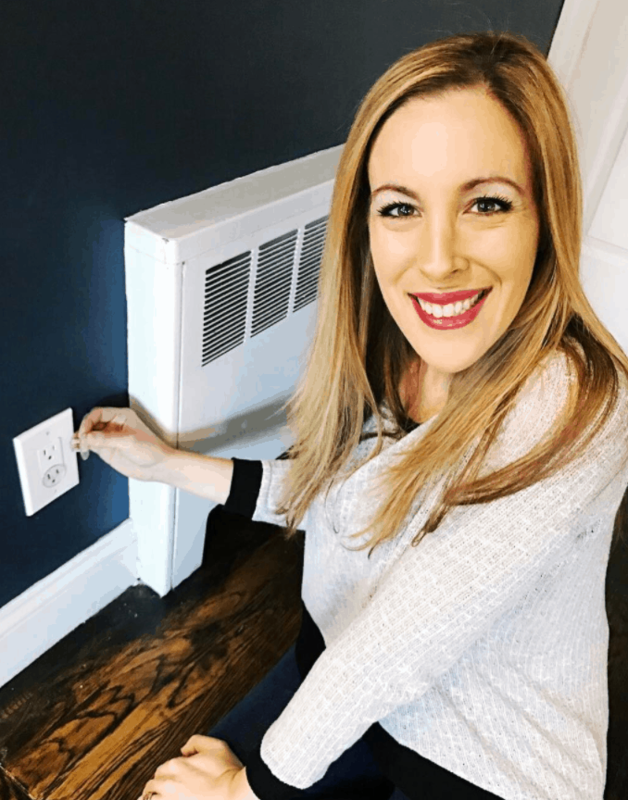 Women can easily work this into their weekly beauty routines because the at-home maintenance procedure is not difficult at all. In just a few steps, you can easily lighten or darken the base of your hair root without having to visit a salon. You know how I know it’s time to head to the salon? When my four-year-old starts to point out that mommy has black and blonde hair. Yes! I usually let my roots grow pretty long in between appointments. I just don’t have the time to get to my colorist as often as I should for root touch-ups. As a full time working mother of three, it’s just not that easy to find four hours on a weekend to give up to the process. But … if I’m being honest with you… I really don’t LOVE the way I look once my dark roots grow in. A bad hair day can absolutely ruin my day! Frizz is easy to fix, but a long root? 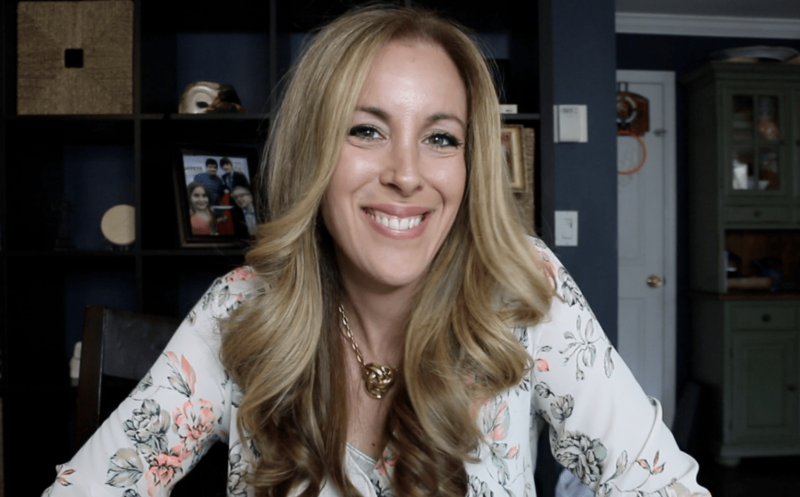 I didn’t think there was a solution – until now! 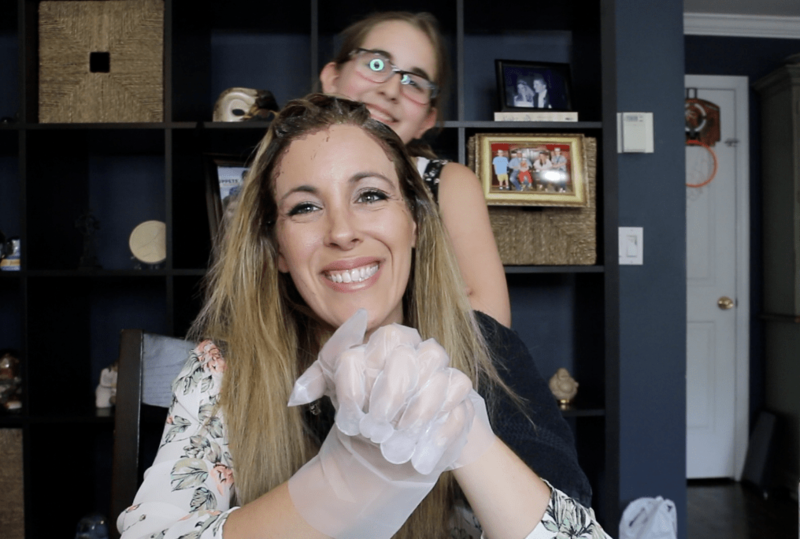 Say hello to Clairol Root Touch-Up by Nice ‘n Easy! 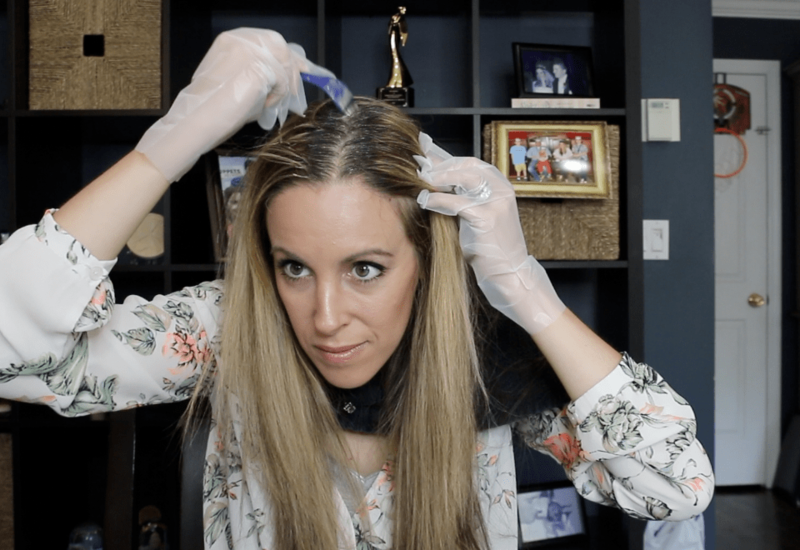 It was the first root maintenance product to ever hit mass market and was specifically formulated to help women erase their roots and grays while restoring color confidence in just 10 minutes. WHAT? Who doesn’t have ten minutes! I mean – even I have ten minutes!!! At-home hair color users and salon goers alike can feel confident and enjoy the hair color formula they’ve come to trust over the years. I don’t know why I haven’t tried this out before. I mean – this is the EXACT solution that I’ve been looking for all along. Of course, I am still going to go to the salon to get my highlights done. But, when time gets in my way and I can’t make it to my colorist as often as I need, I can now use Root Touch-Up at home to hold me over. I LOVE THIS!! How Long Does Root Touch-Up Last? Root Touch-Up is specially designed to target new roots and grays with beautiful, permanent color in just 10 minutes and extends the life of hair color in between colorings. Root Touch-Up lasts up to three weeks and provides 100% gray coverage. Three weeks sounds perfect to me! That’s just about the time I need to get back to the salon. Set up a towel to protect your clothing. Be sure to put on gloves. Place mixing tray on flat, stable surface. Empty contents of Permanent Color Crème (1) tube & Color Activating Lotion (2) bottle into the mixing tray. Using the Expert Control Brush, mix content in the tray until completely blended. Brush or comb your dry hair into your preferred style. Grasp the handle of the Expert Control Brush at the middle wide section. Turn the brush with your remaining fingers to part through your hair and apply the color without putting the brush down. Part hair with the styling tip of the Expert Control Brush. Once you’ve done applying the color, leave it one for 10 minutes. Tip: For resistant grays or for lighter blonde shades, leave on for an additional 5 minutes. When time is up, rinse. Condition as needed. I am so excited about my root touch-ups! I mean – check out these results! 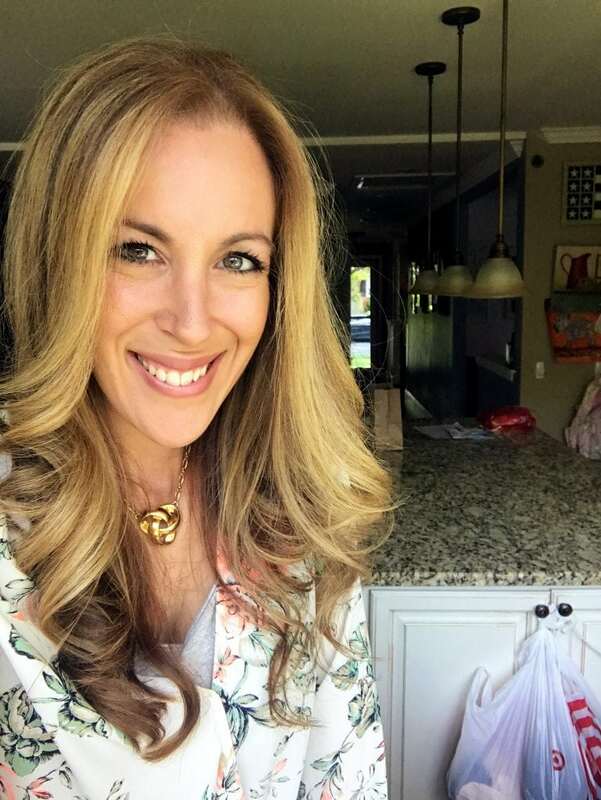 The last time I colored my hair at home… I was in high school! Honestly, I was totally AFRAID about the whole thing. I thought that everything was going to turn ORANGE. But it looks so great! I have very dark brown hair naturally and to see that I can lighten my shade on my own at home… is so amazing. I just bought myself a few weeks. Woo hoo! The process was seamless and I just love how it all turned out. The best part of it all – Caleb won’t say that I have black and blonde hair anymore. LOL! Mom win! HA! Clairol Root Touch-Up by Nice ‘n Easy is available wherever health and beauty aids are sold for a suggested retail price of $6.99. 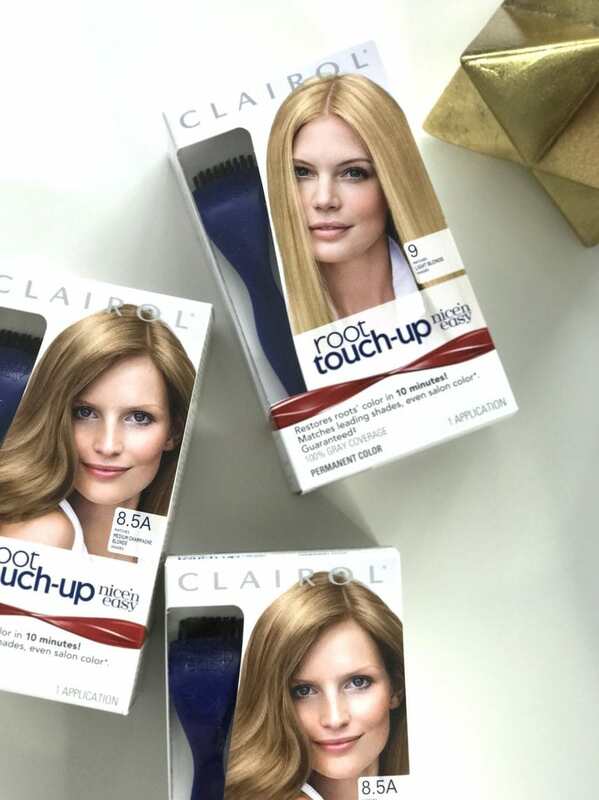 Have you tried Clairol Root Touch Up before? What were your results? Would love to hear! For more information, consumers can visit www.clairol.com or call the color experts at 1-800-CLAIROL. That was really easy! I love dyes that are easy to apply and are not too complicated. This is definitely what you want when you color your own hair! You are such a beauty. I really have no idea about coloring other than one simple thing. It usually seems to take a lot of time. I can see this cutting down on the time. Your hair looks awesome. I have to show this to my GF. I hate root touchups. Clairol definitely makes it much easier and more enjoyable. Ahhh! Thank you so much for the heads up on this! I color my hair, and I HATE having to redo my entire hair just for the roots. This is awesome! Have always wondered if this works. My roots show quickly also and I just don’t have time to go to stylist to get them taken care of. It looks like it really does work well. I will have to try this. I totally need to find something to touch up these roots and I had NO IDEA where to look! Thank you so much I am going to have to try this as soon as possible. I love Clairol Root Touch-up. There are just some of those times when you can’t make it to the salon for a few weeks, and this is great for those times. 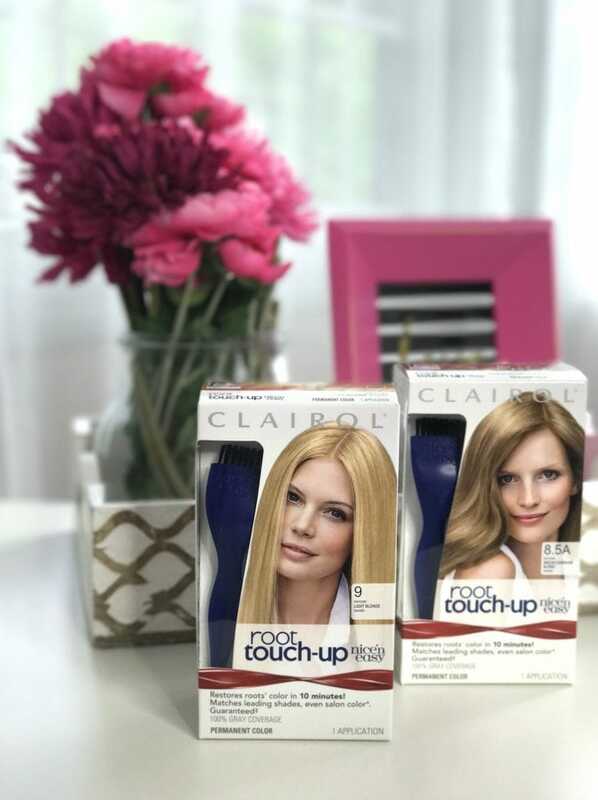 Clairol Root Touch-Up looks like a great way to do your roots at home. I will have to give it a try if I dye my hair lighter this summer. I love Clairol Root Touch-Up by Nice ‘n Easy. It is so easy to use and my results are always just what I wanted. I hate the way my hair looks when my roots are growing in. I will have to give Clairol Root Touch-Up by Nice ‘n Easy a try this weekend. I was just thinking it was time to make an appointment. What a great “in between the salon” product. I gave up on dying my hair years ago, as it always returns to some sort of shade of brownish gray. 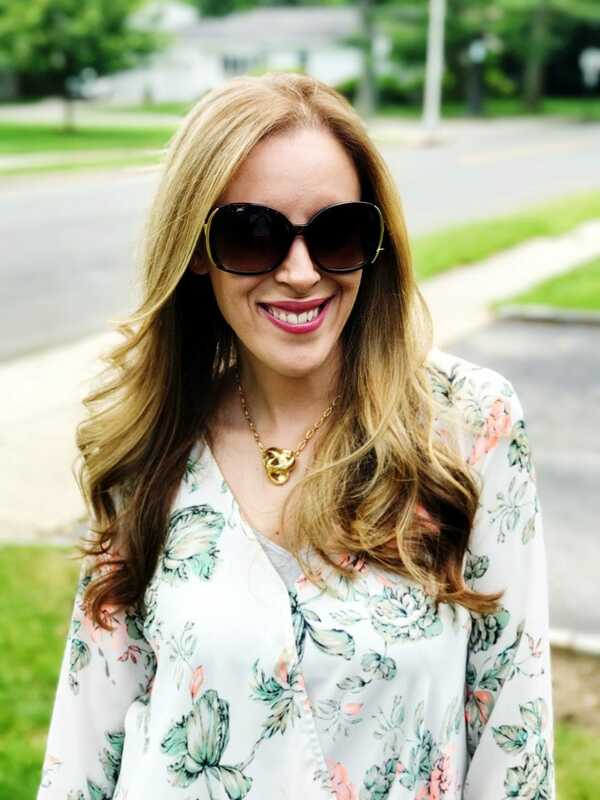 I love Clairol products because they are so easy to apply compared to other brands. It’s great when there is an easy way to do the touch ups in between the full color treatment. I am going to have to pick some of this up. This is Fantastic!!! Sadly, I haven’t had my hair done in months and need a touch up, guess I need to run to the store tomorrow and try this out!